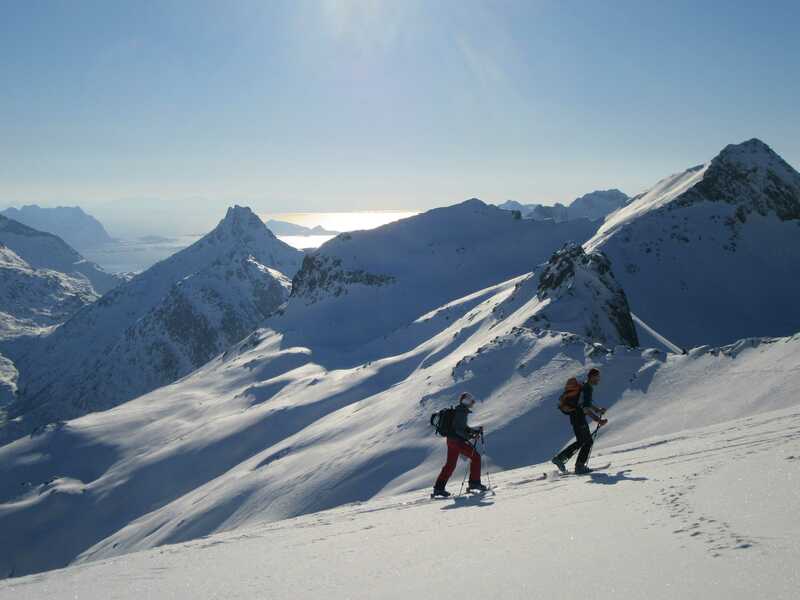 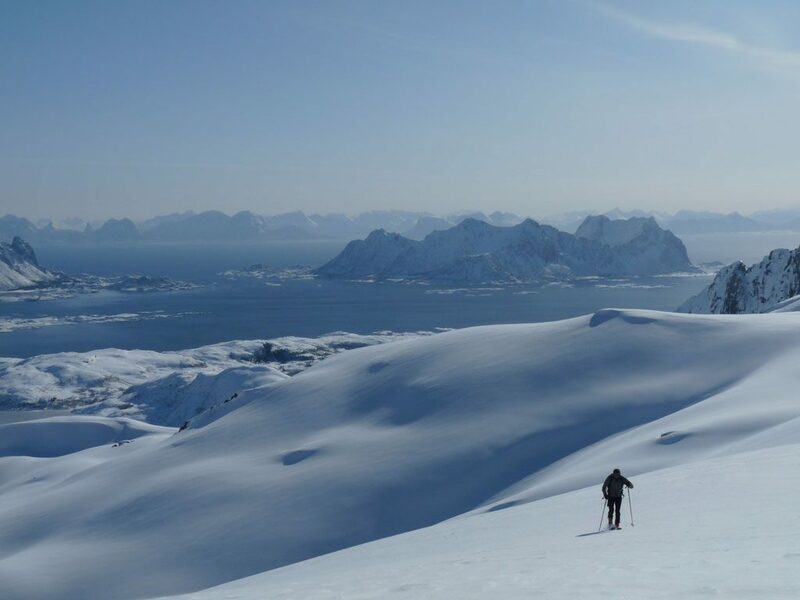 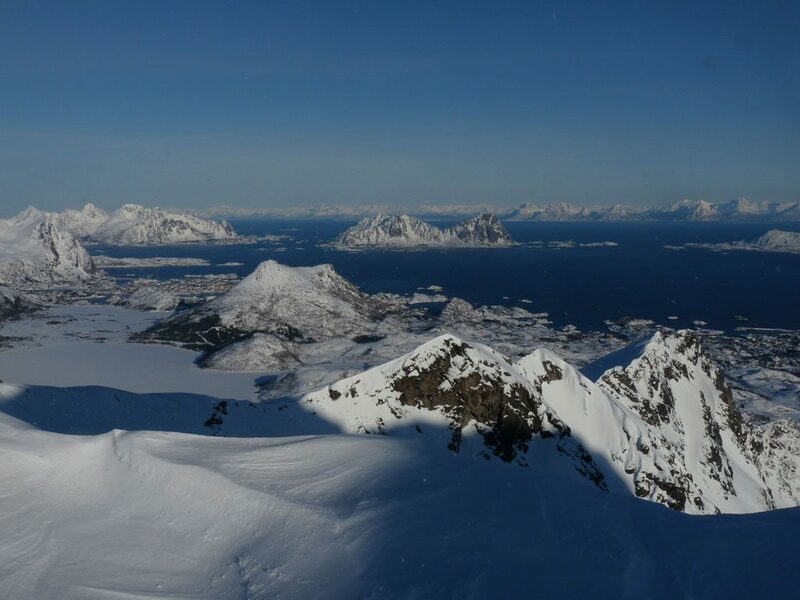 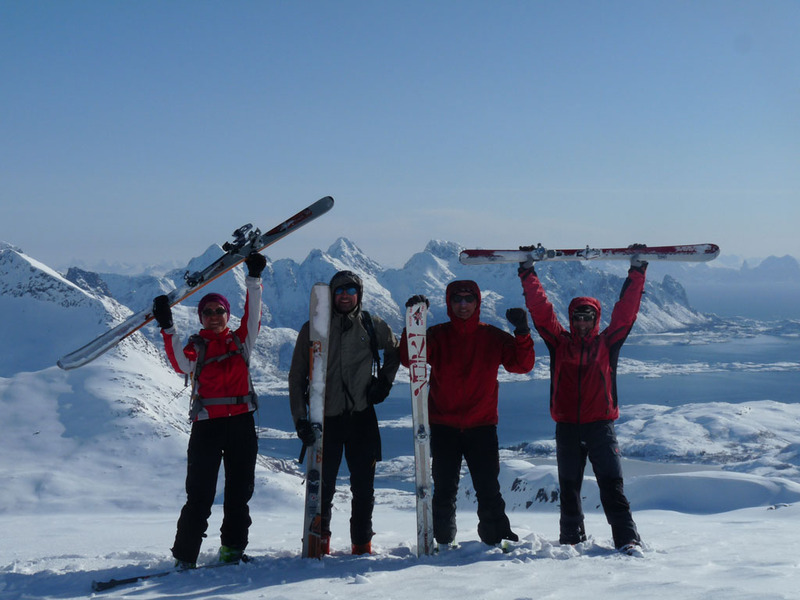 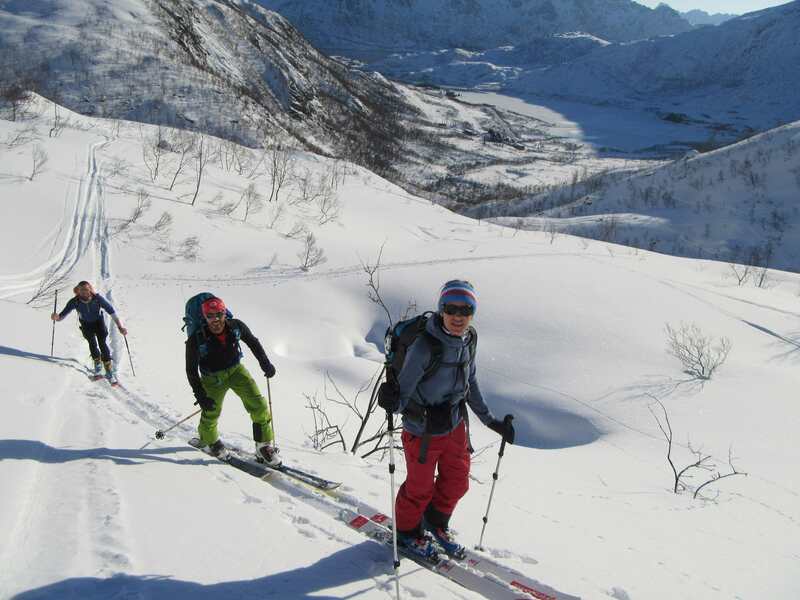 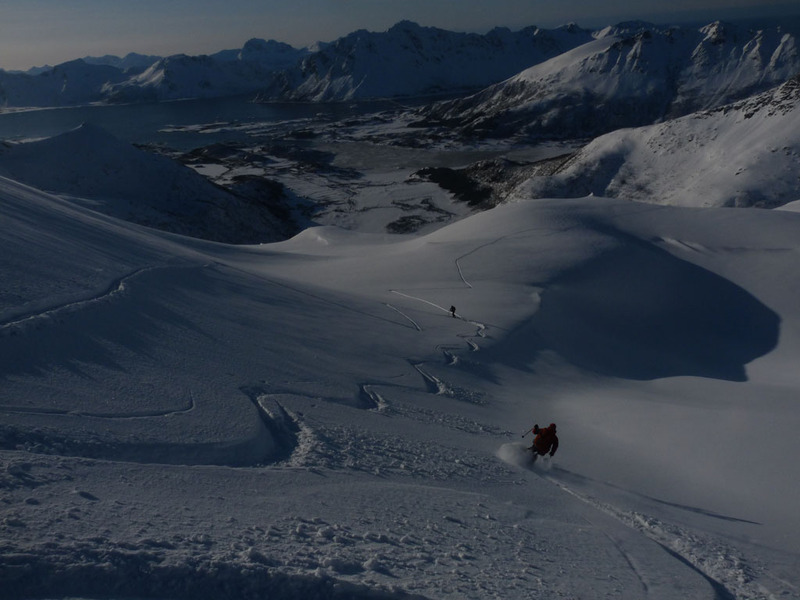 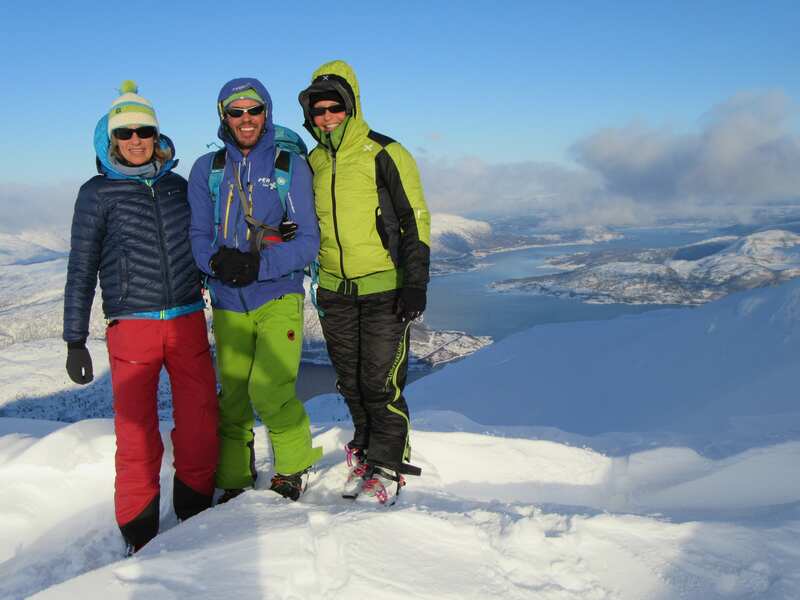 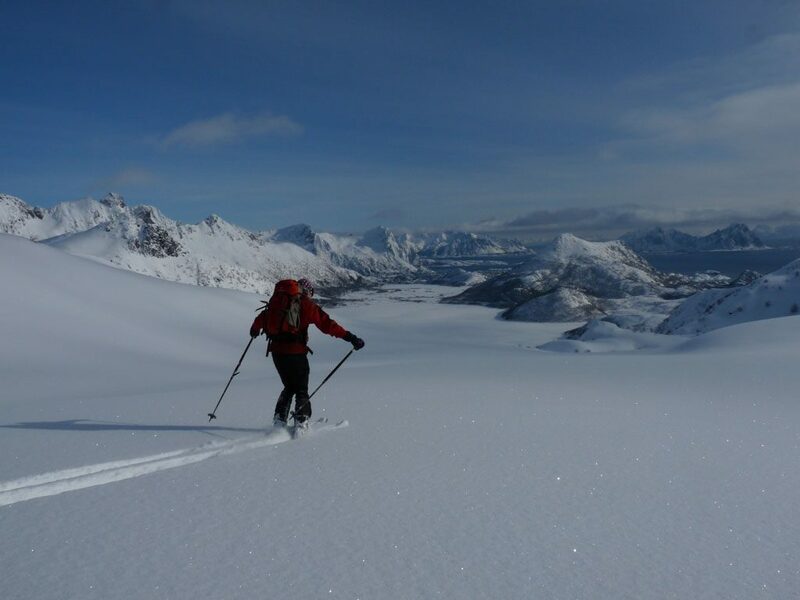 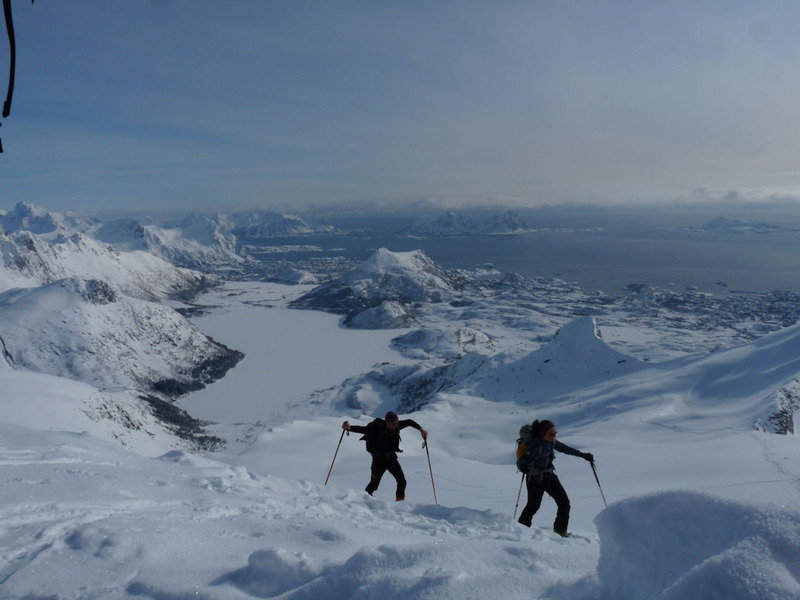 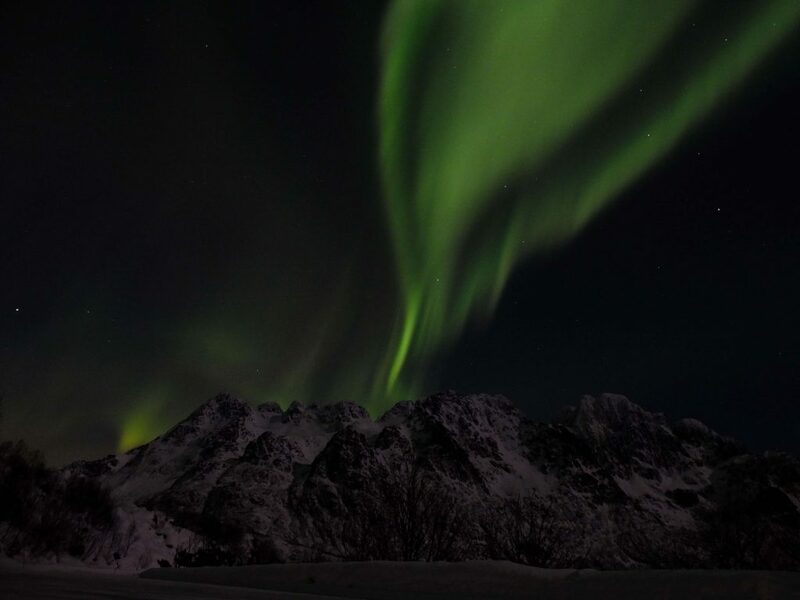 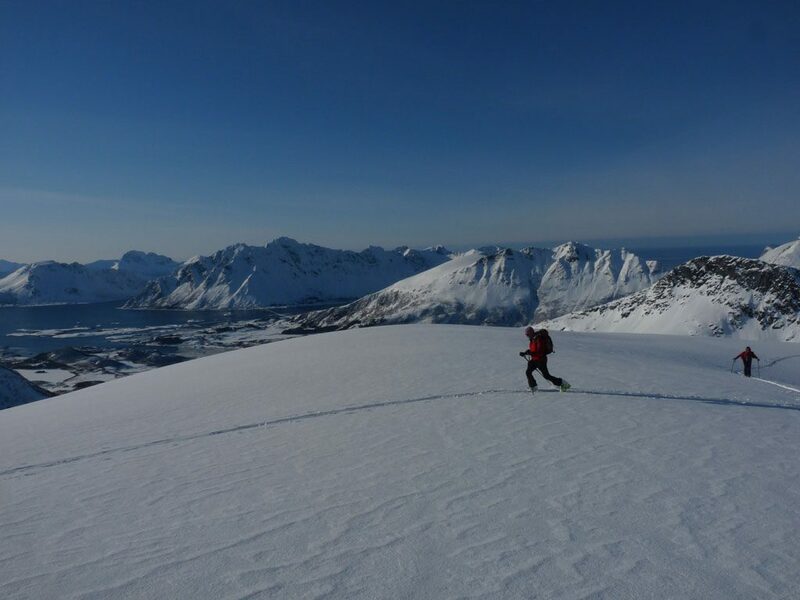 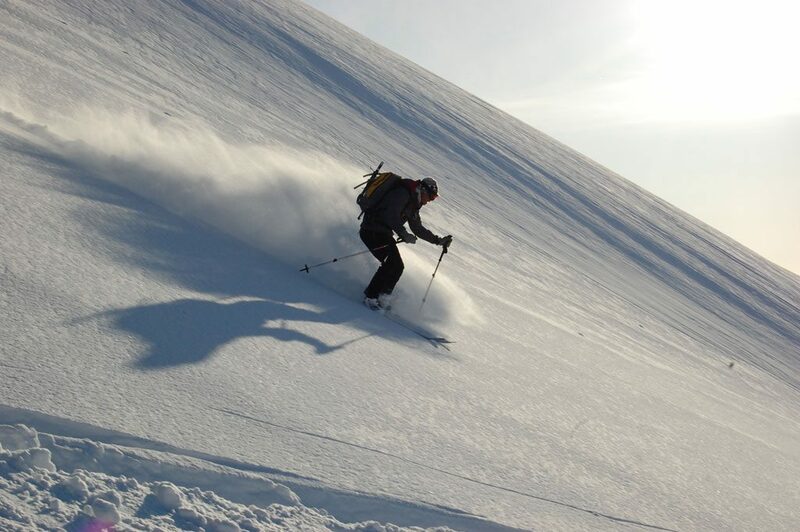 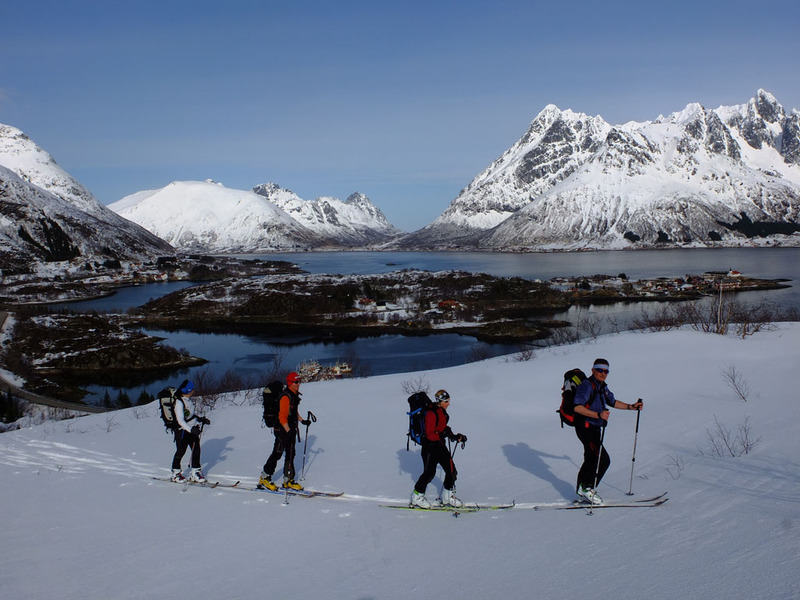 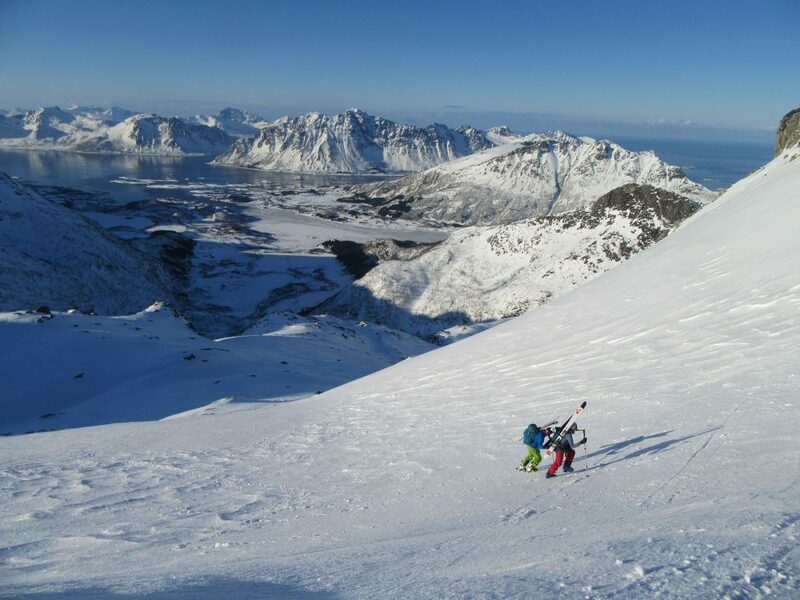 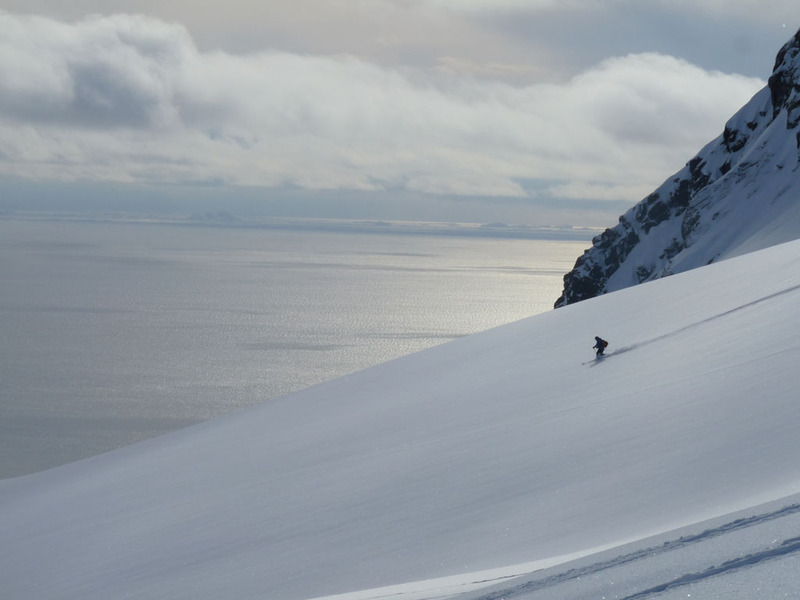 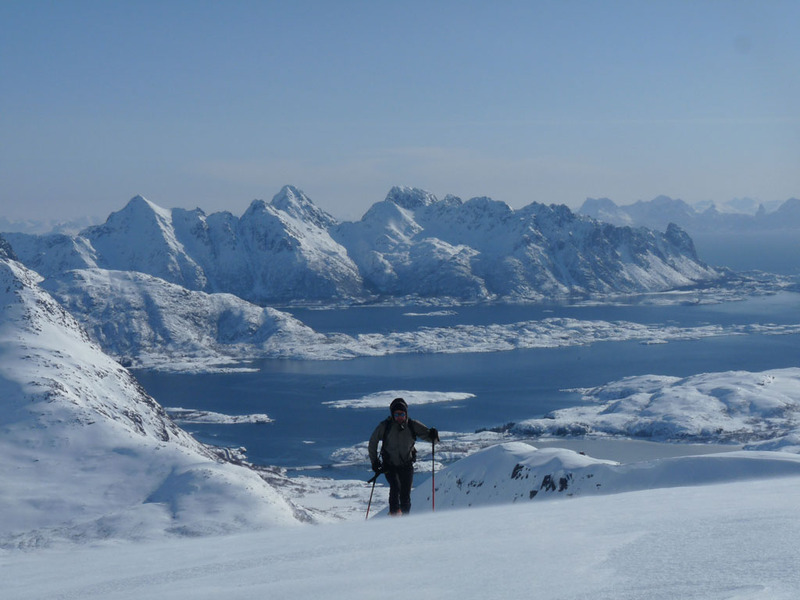 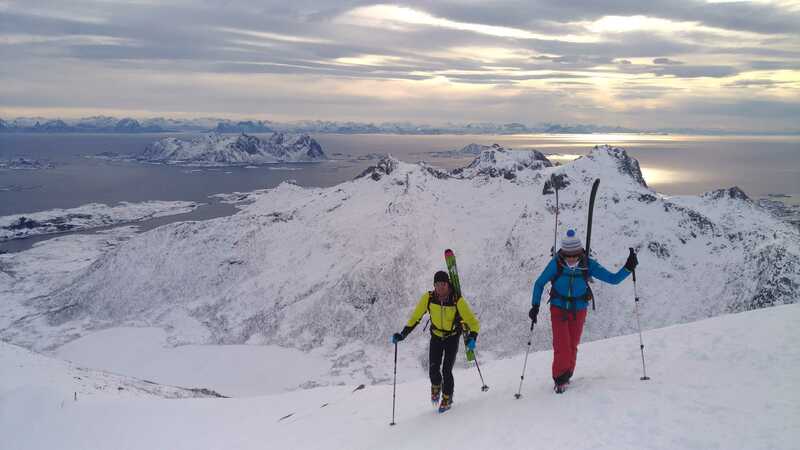 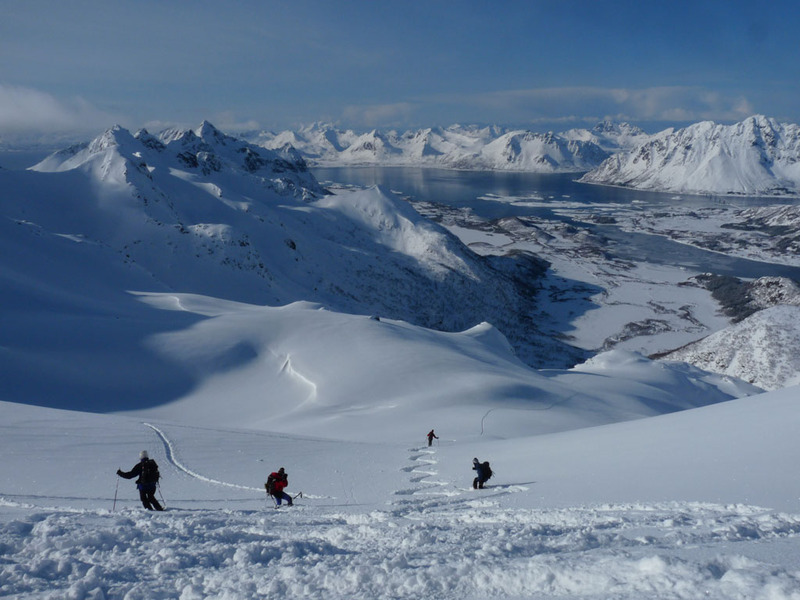 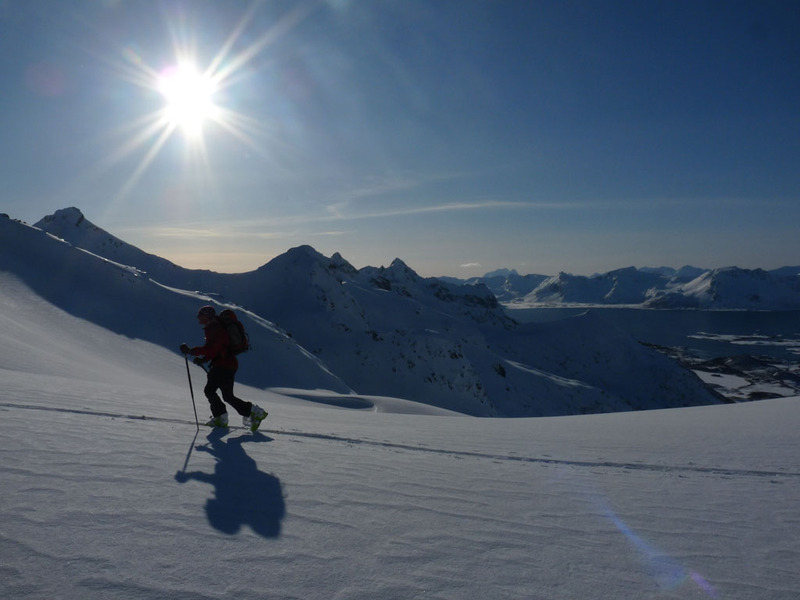 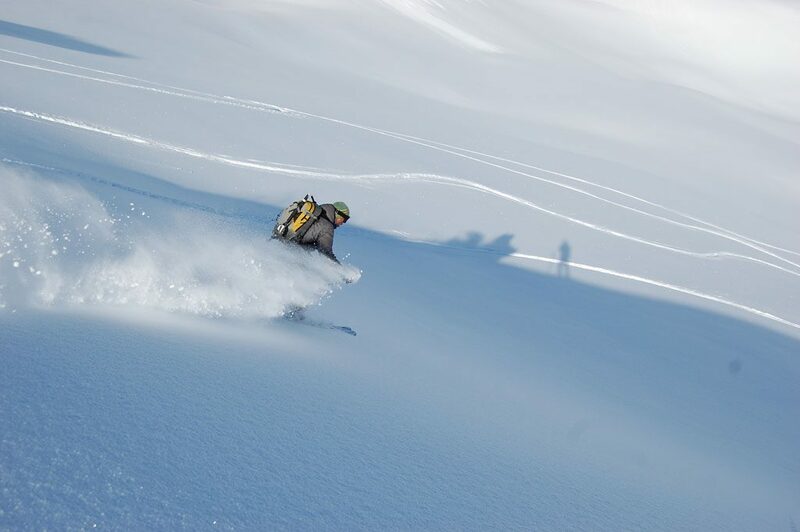 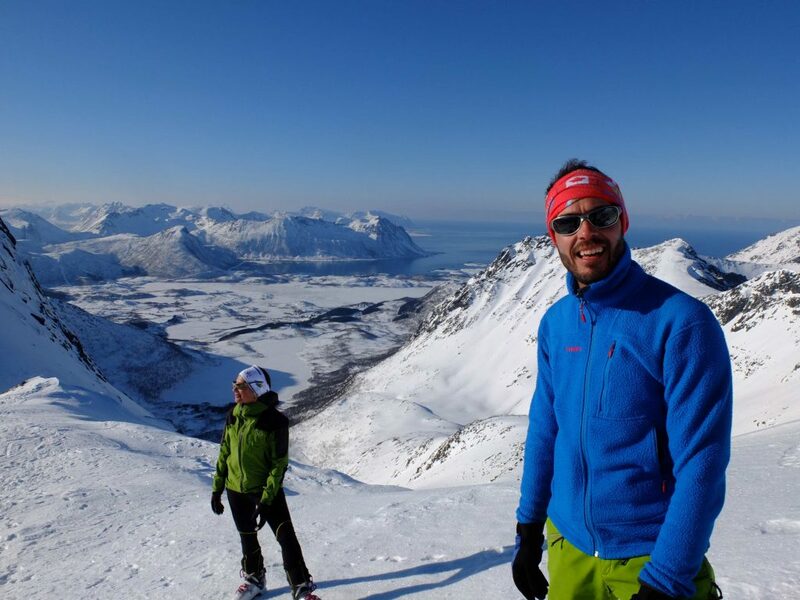 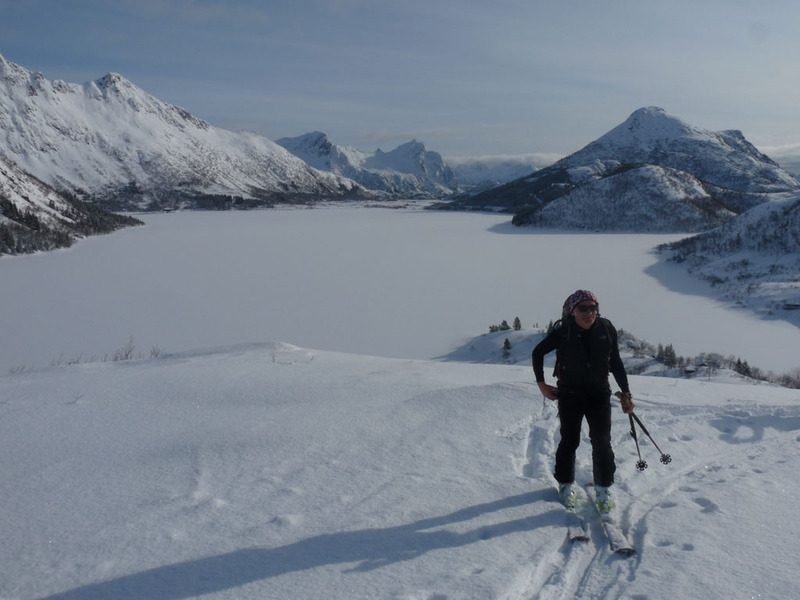 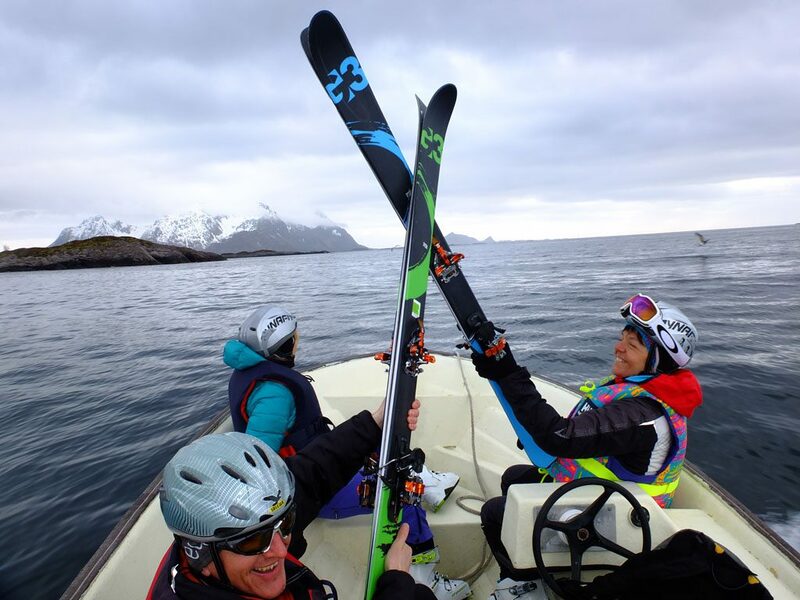 The Lofoten Island offer endless mountains formed especially for ski touring; everywhere you look there is a slope on which to dream! 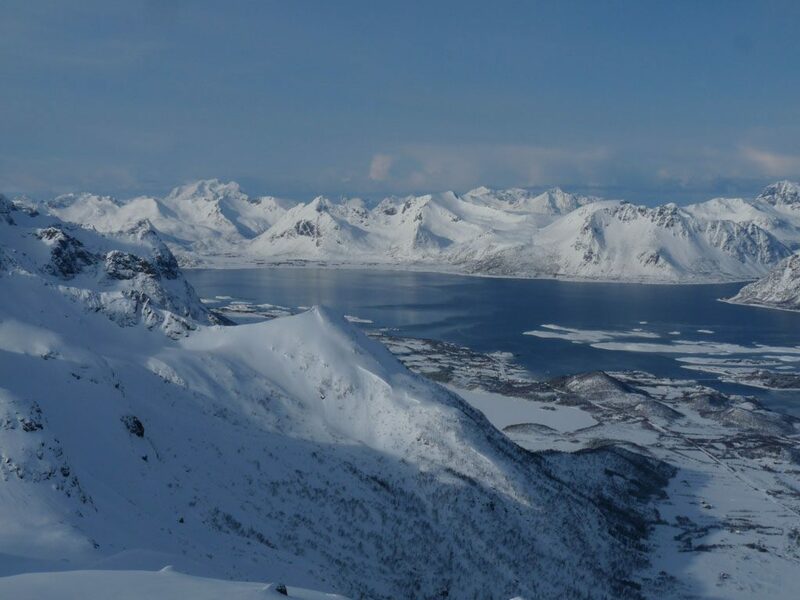 Snowy peaks rise to a thousand metres above sea level. 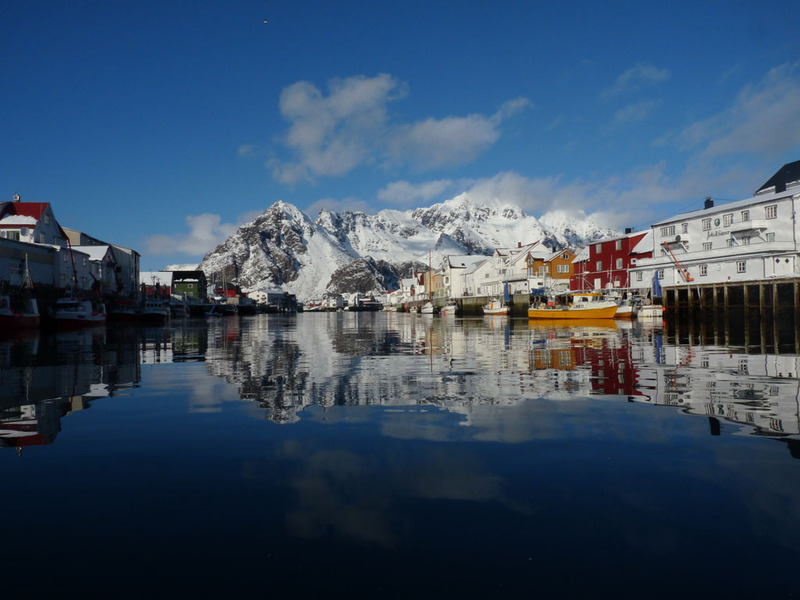 Magical landscapes made of fjords, mountains and tranquillity. 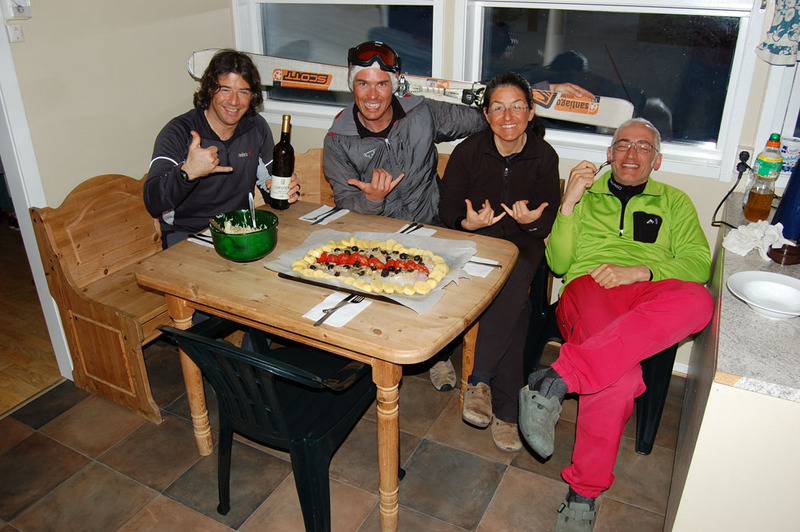 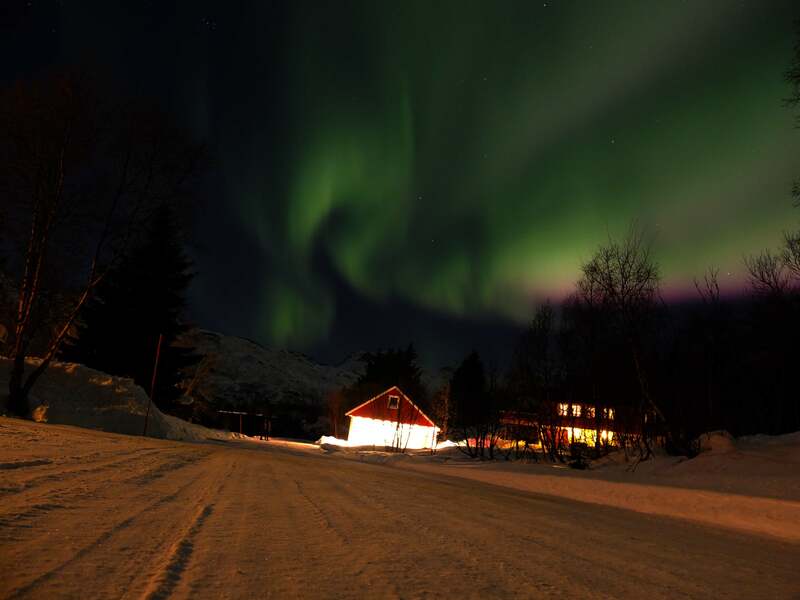 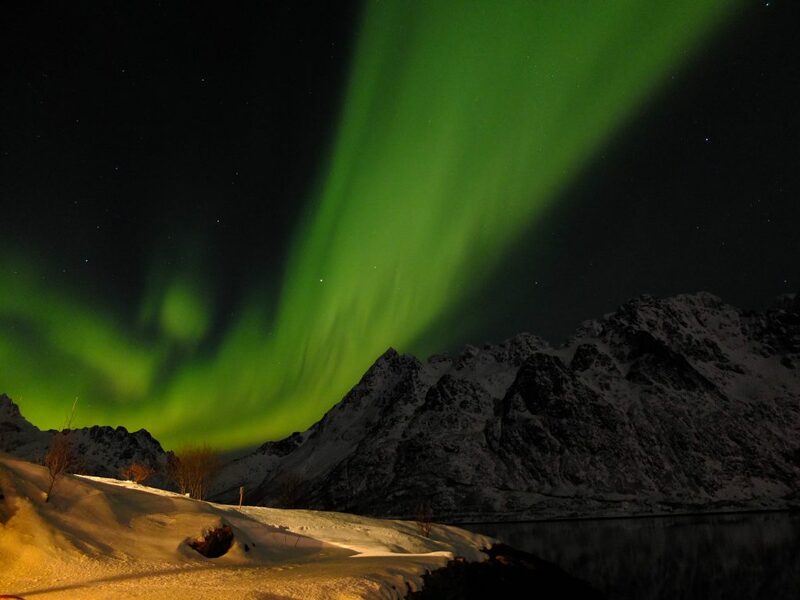 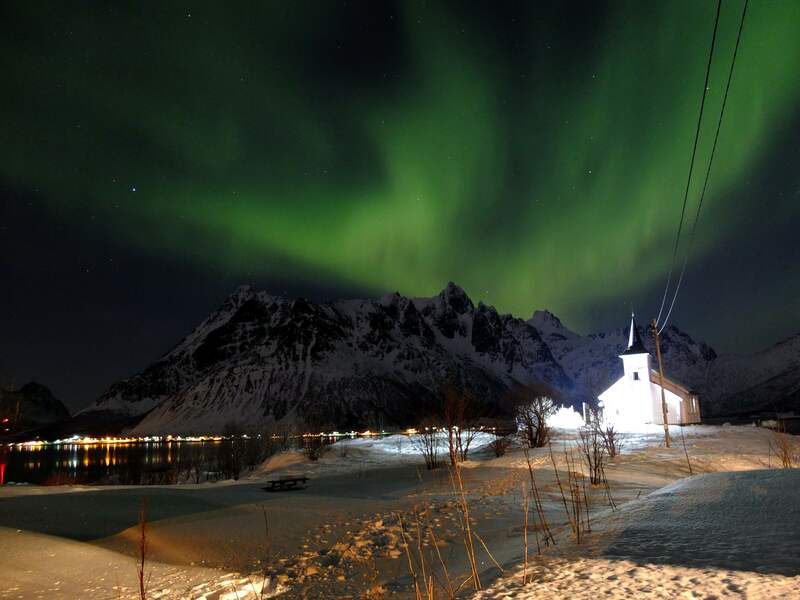 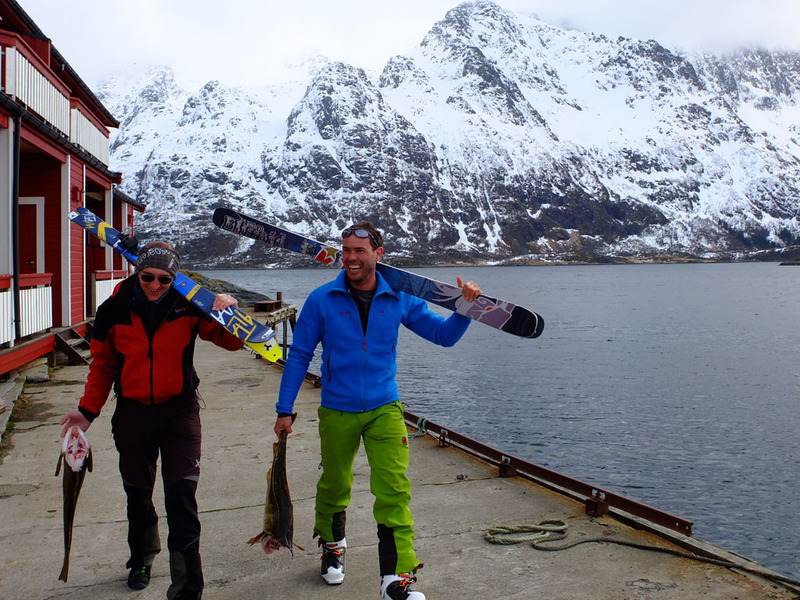 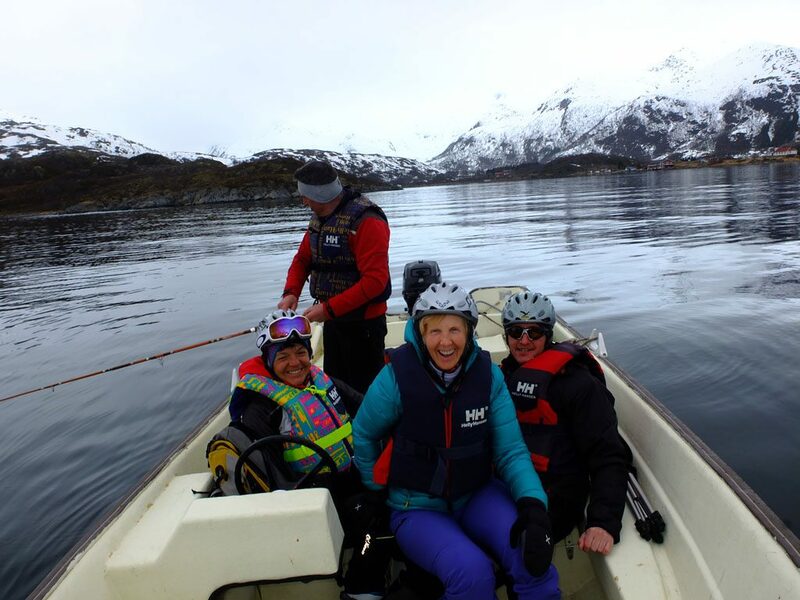 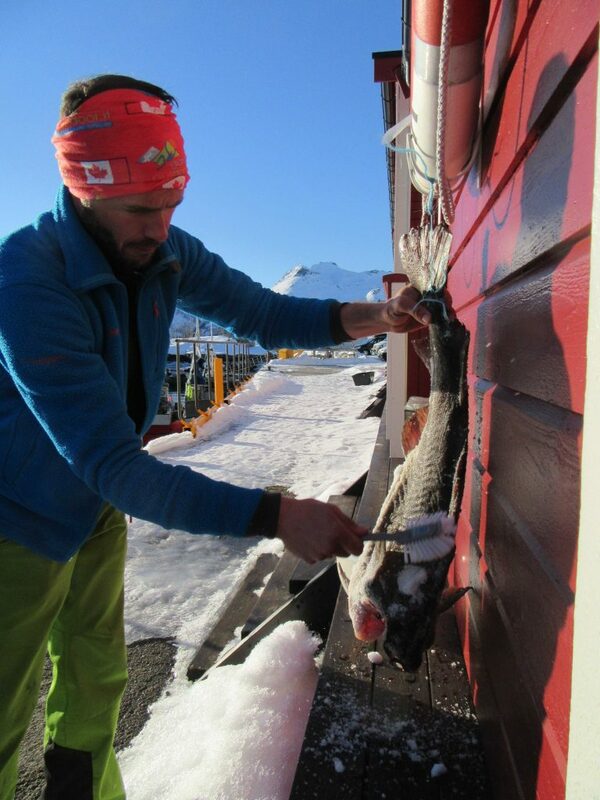 A warm welcome awaits us in the island of Lofoten during our staying in cosy fishermen’s huts, brightened up by the Norwegian snow and remembered for hearty salmon feasts.